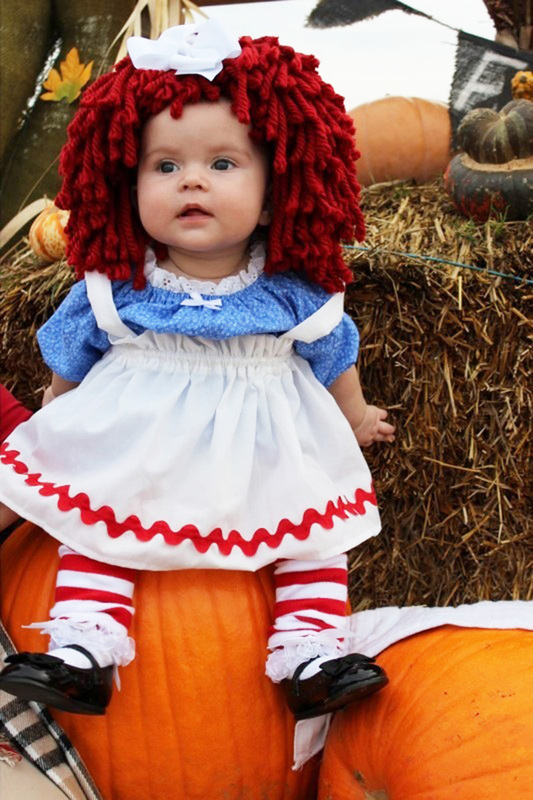 There was an article in the Huffington Post on Oct 15, 2014 titled “34 Babies in Halloween Costumes The Whole World Needs to See’. 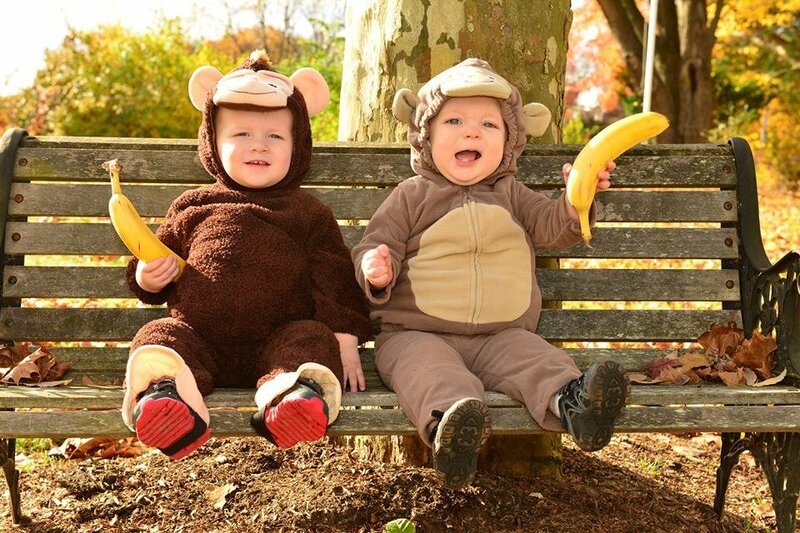 These costumes are sooo cute. 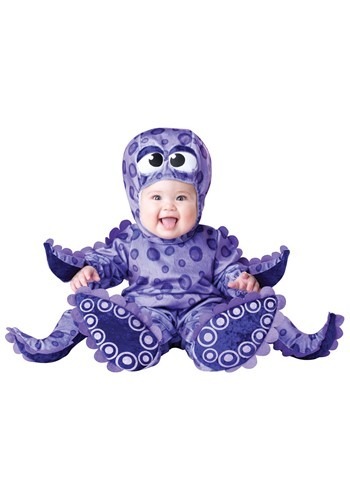 Some of them I couldn’t find because you just have to be creative and DIY it, but some of them can be bought online. 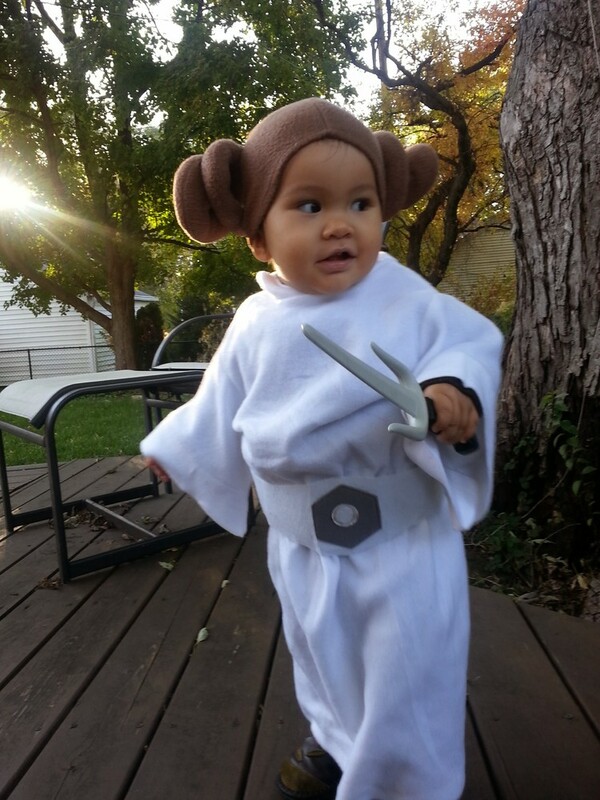 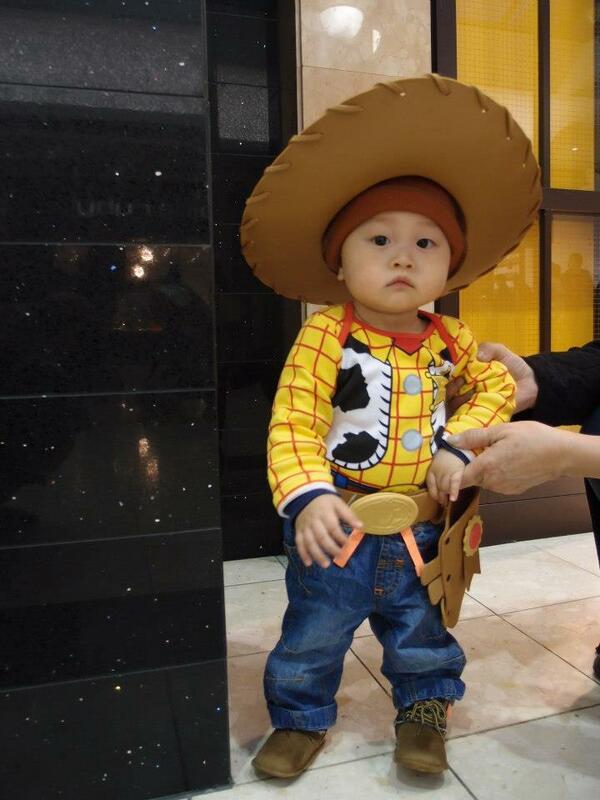 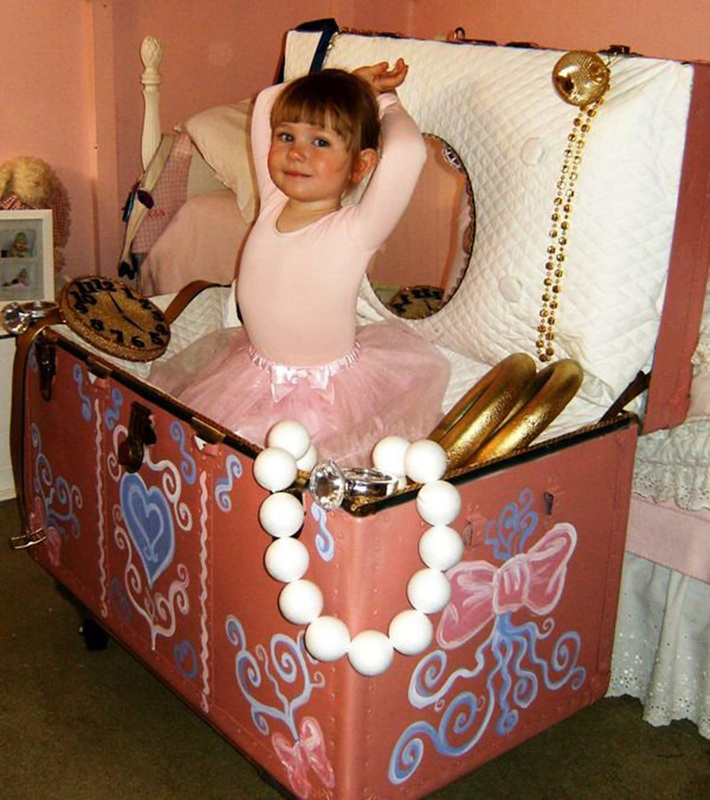 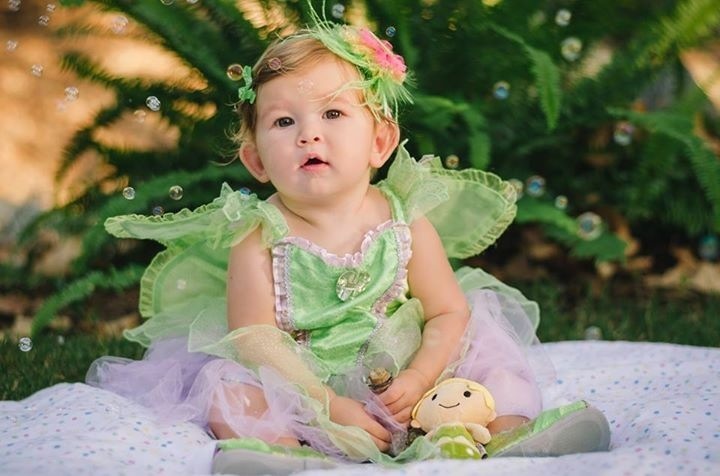 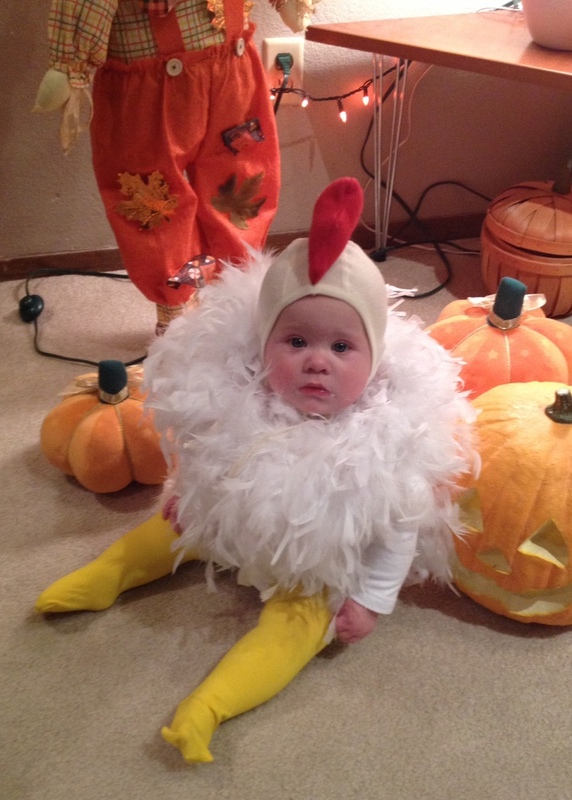 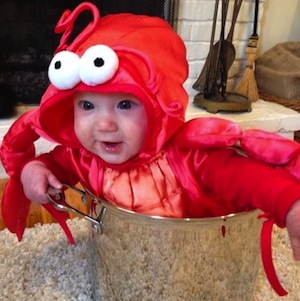 Here are some places and costume ideas for babies and kids. 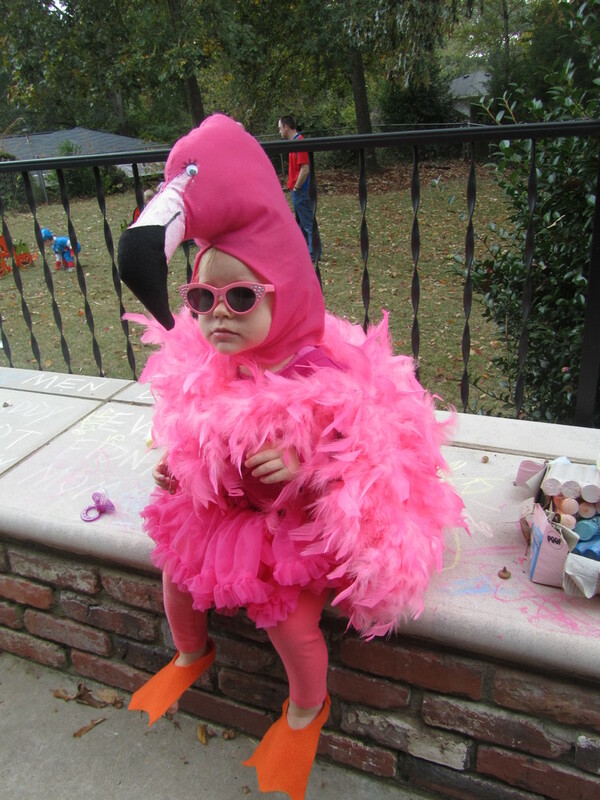 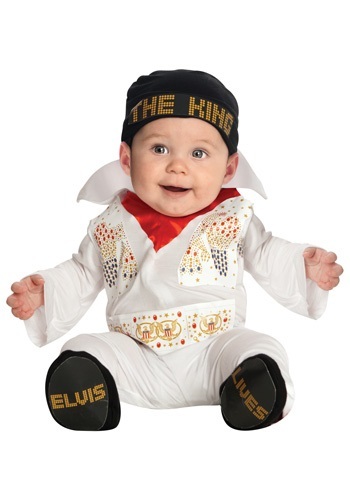 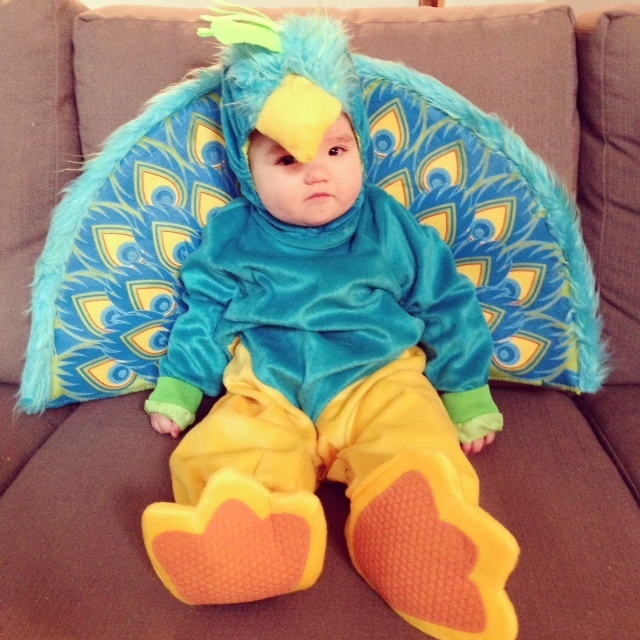 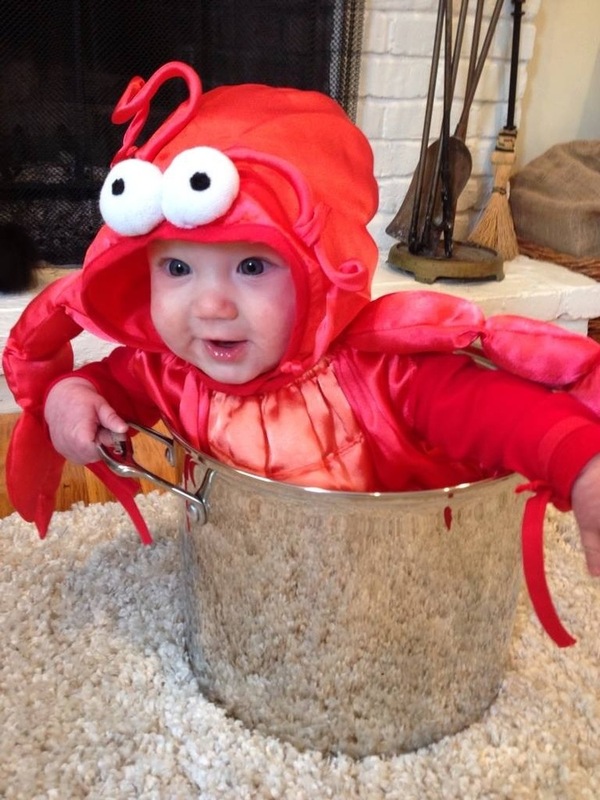 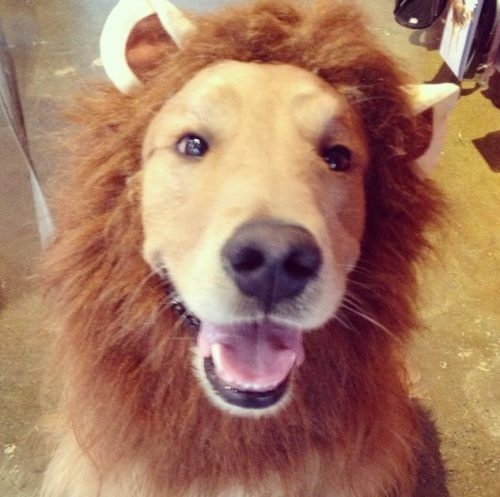 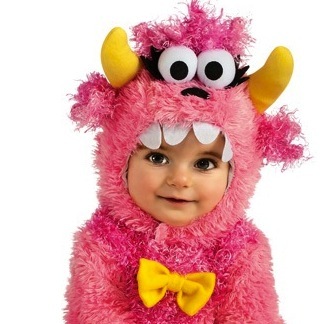 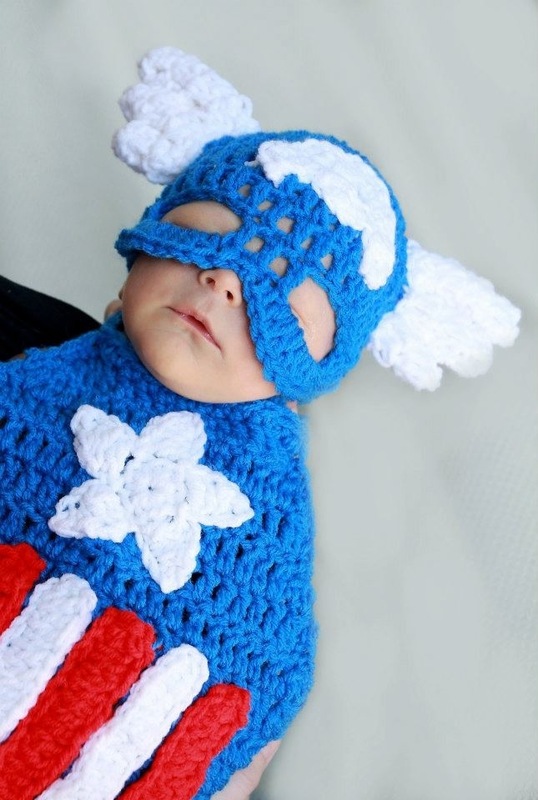 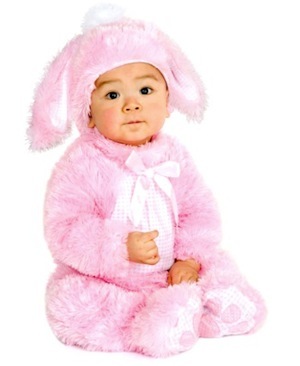 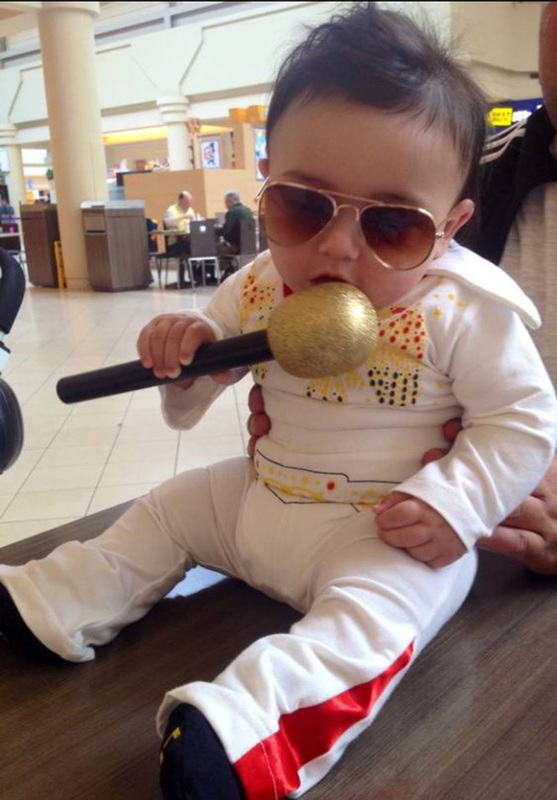 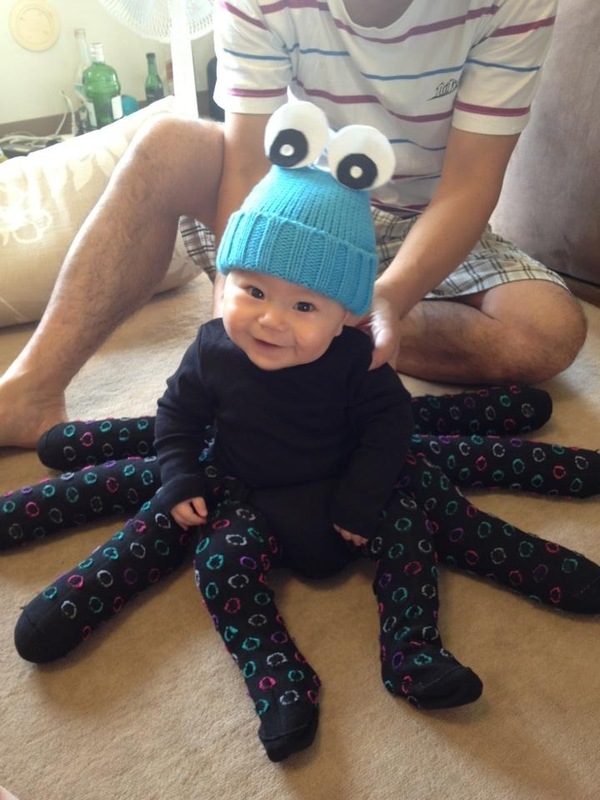 Find more baby costumes here.